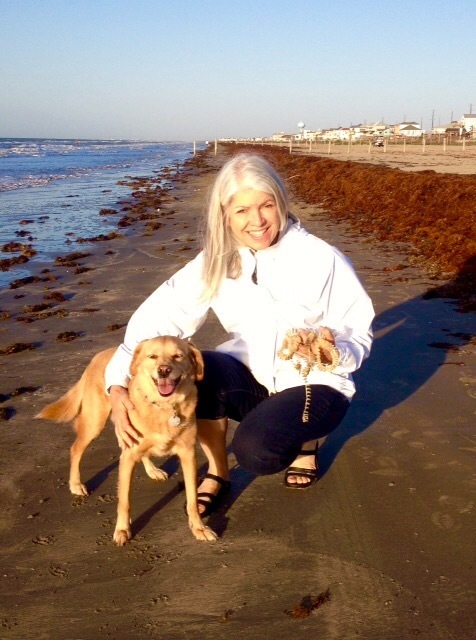 Houston Pet Talk is excited to share and partner with Council Member Karla Cisneros on “Love Your Pet,” an initiative planned throughout the month of February in recognition of World Spay Awareness Month. Council Member Cisneros and partners have planned a series of events to encourage and increase access to spay/neutering services while advocating responsible pet ownership. We hope to see many of you participating in this exciting month of planned events. 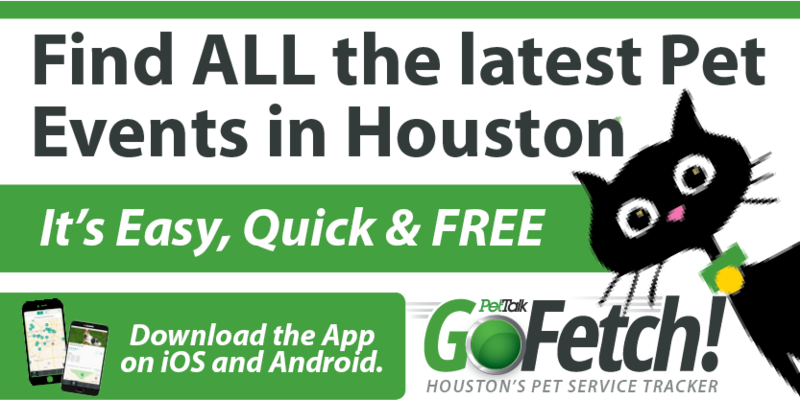 Check PetTalk GoFetch calendar for details.